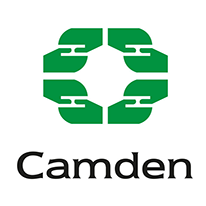 Camden Community Radio has a regular drop in on Saturdays from 11am to 3pm, at Maiden Lane Community Centre, which is just off Agar Grove, at 156 St Paul’s Road, NW1 9XZ. 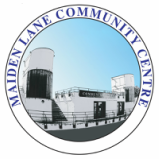 We use recording facilities provided by the Maiden Lane Community Centre and IT facilities provided there through Camden Council’s UK Online centre. If you want to support Camden Community Radio in other ways, have a story you think should be reported or are a performer wanting to use our recording studio, drop us a line at admin@ccradio.org or follow us on Twitter. You will receive an email asking you to up a yahoo ID and allowing you to direct our messages to your usual email address.